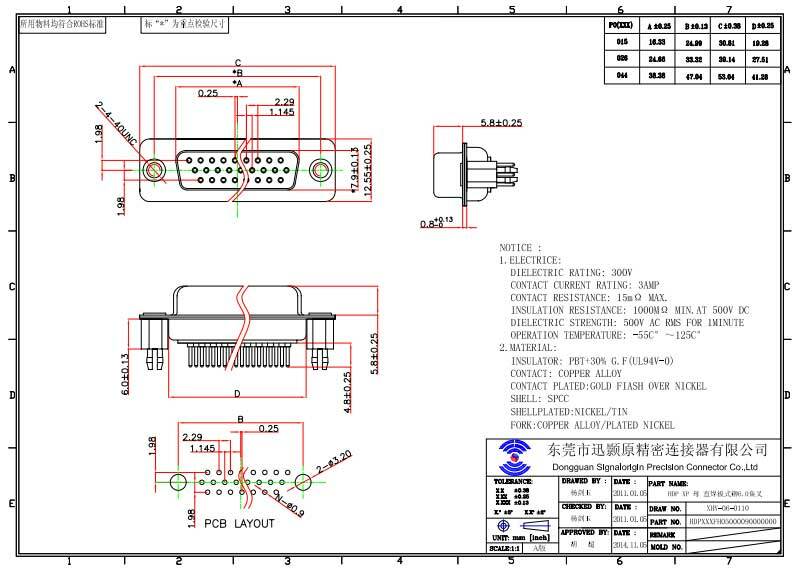 44 pin high density D-sub connector manufacturer in China. Our high density connectors also available in 15, 26, 44,and 78 positions, they are a good choice for a low cost industry standard high density connection. This connector performs excellently in mission critical and data intensive operations, maintains structural integrity under physical stress, and gives reliable long-lasting versatility and functionality to your devices. Signalorigin is a China leader in providing interconnect solutions into a wide range of markets and applications, from traditional connectors to the latest and next generation technical products. 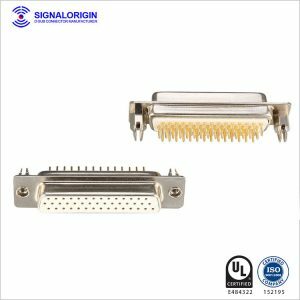 Signalorigin is a manufacturer of electrical connectors and associated products for the electronics industry. The Signalorigin product line-up includes a full line of D-Sub connectors, hoods and accessories, as well as, high voltage contacts and accessories to be used with our connectors. 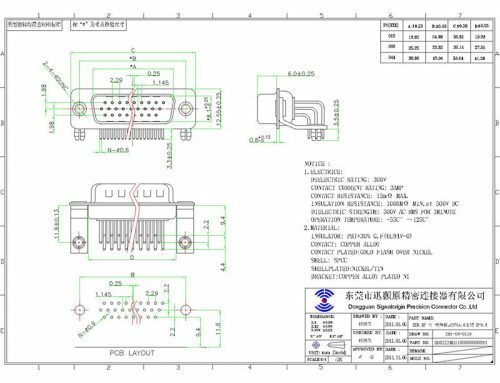 Mixed Layout Connectors feature high abrasion and corrosion resistance, low thermal contact resistance, very good contact characteristics, excellent solder-ability, and even plating density. Depending on the application, solder pot, straight PCB, or crimp terminations are available, as well as insertion and removal tools for the crimp versions to ensure safe and reliable installation. You may also like What businesses does SIGNALORIGIN engage in? 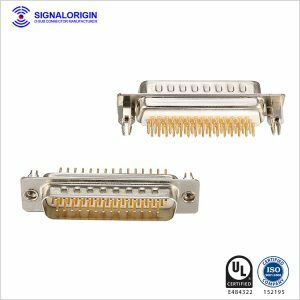 If you’re interested in purchasing D-sub connectors, be sure to check out the wide range of standard and custom products from SIGNALORIGIN. 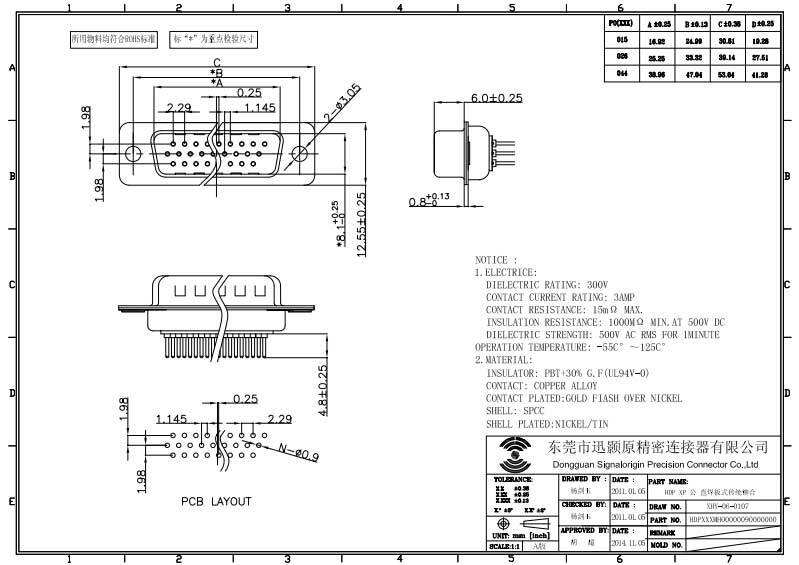 What is a DB25 Connector Used for? What businesses does SIGNALORIGIN engage in? This content is awesome ! !